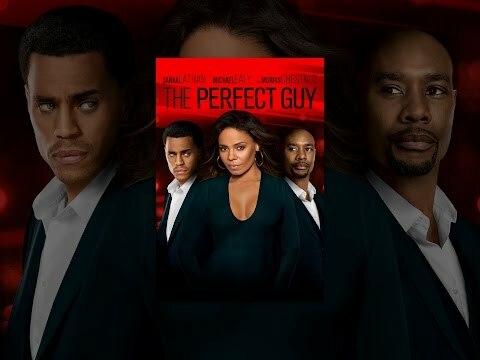 Sanaa Lathan, Michael Ealy and Morris Chestnut star in this thriller directed by David M. Rosenthal. 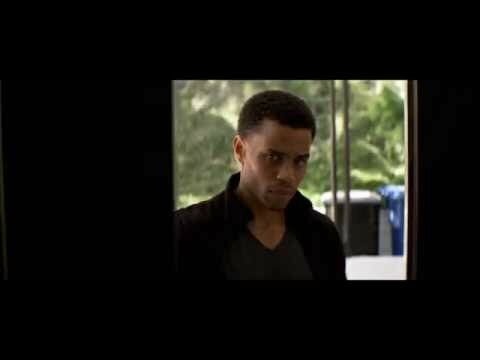 After breaking up with her long-term boyfriend Dave (Chestnut), Leah (Lathan) decides to embrace life by going to a bar and hooking up with handsome stranger Carter (Ealy). As the two jump head first into a passionate relationship, Leah begins to notice changes in Carter's behaviour, culminating in an unprovoked attack on a man in a gas station. When Leah makes the decision to end the relationship Carter refuses to believe that their time is up and proceeds to stalk Leah in the most creepy and sinister ways.